REAL ESTATE: Fantastic Commercial Opportunity!! 19,000. Square foot, two story Commercial building with 20’ x 20’ paint booth, loading dock, and great visibility. 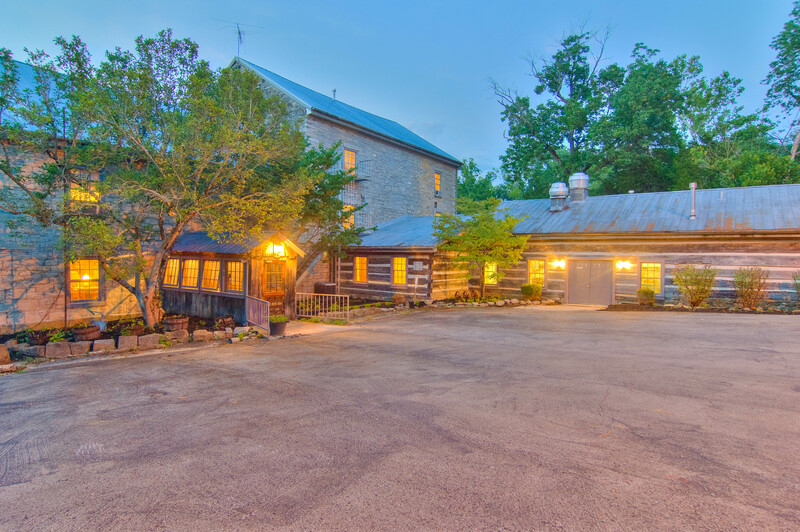 This property sits on .64 acres and has 20 parking spaces that accommodates the business. Store inventory will be sold which consist of antiques, memorabilia, glassware, art, pottery, furniture and fixtures. 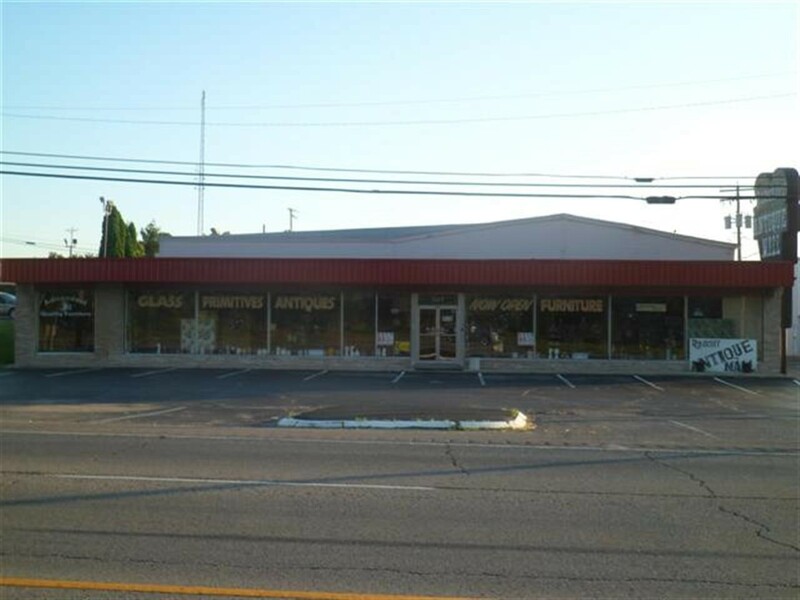 The Radcliff Antique Mall is located in Radcliff, Kentucky and has been a mainstay in the Hardin County community for over 25 years. Virginia Williams, the owner/ Operator of the business, has lovingly maintained every square inch of this fabulous 19,000 square foot business since 1995. 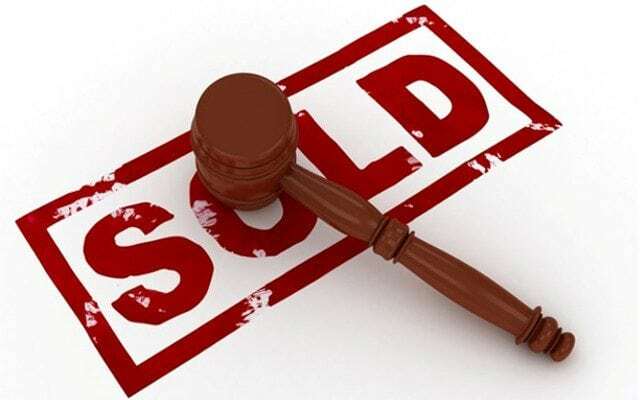 After 26 years in the antique business, Virginia has decided to retire, and she has commissioned RE/MAX Group Auctioneers to sell the building and its contents. “This business has been a major part of my life,” says Virginia. “Closing is very scary and I will miss the people the most.” After retirement Virginia hopes to spend more time with her family, church family and her little dog Ms. Audrey. We at RE/MAX Group Auctioneers cordially invite you to participate in this historical event. So let’s show up in force for this lovely lady and send her off to retirement in style. Coke Memorabilia: Signs, bottles, trays etc….